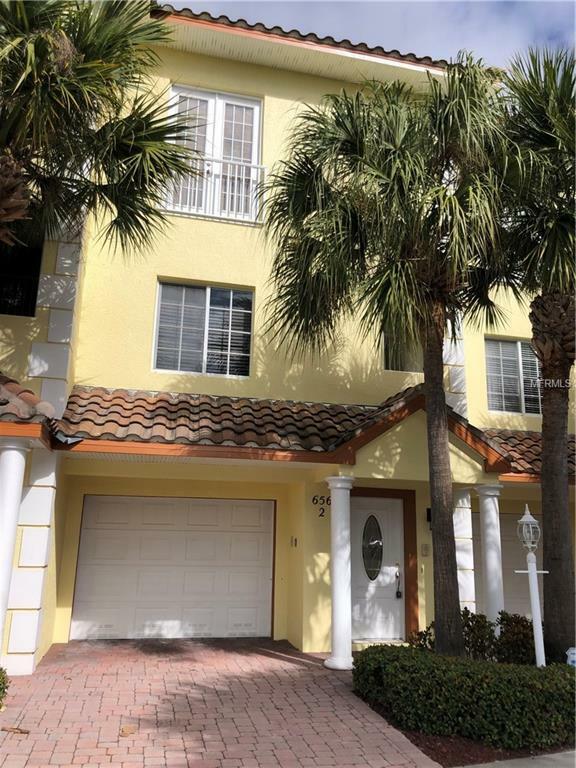 Amazing opportunity to own a beautiful townhouse steps away from the number 1 beach in the country! Clearwater Beach has so much to offer including white sand beaches, restaurants galore, shopping, entertainment, and so much more. This particular unit is 4 floors with the garage being on the bottom floor, living space on the second, 2 bedrooms on the third, and a rooftop patio at the top! Enjoy panoramic views, fireworks, sunrises, sunsets, and the beautiful Florida weather on your private 4th floor rooftop terrace. 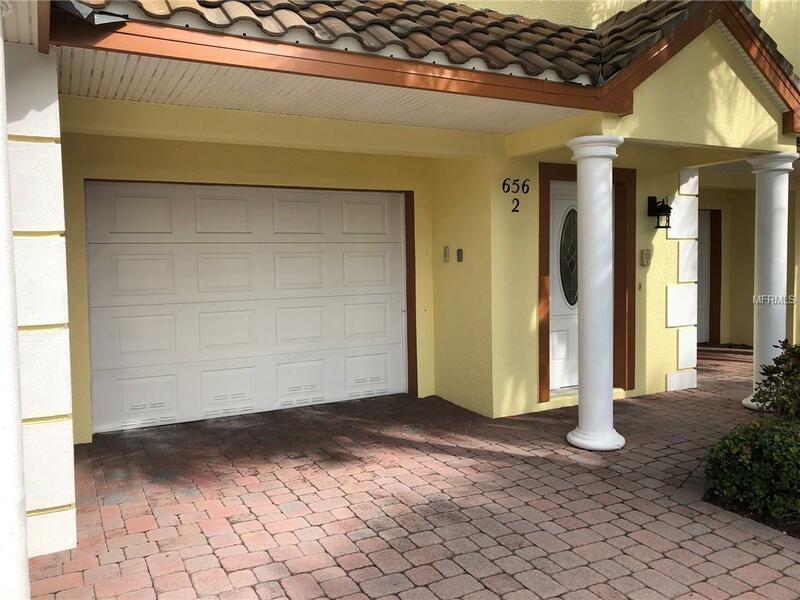 The interior home has 10 foot ceilings throughout and even a private elevator to all floors! 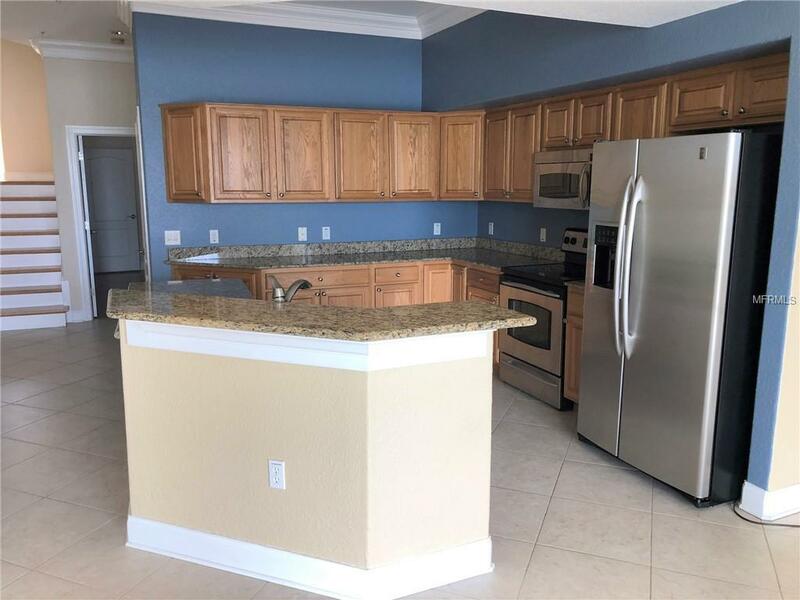 The kitchen features stainless steel appliances with granite counter tops that opens up to the living area and a beautiful view of Clearwater Bay. The bedrooms are a generous size with a bathroom for each one, and the master includes an on suite with a Jacuzzi tub. Exterior of the complex has 11 units and was recently painted. There is a community pool, dock, and private boat slips. Check out all of the great details of this home for yourself! Easy to show! 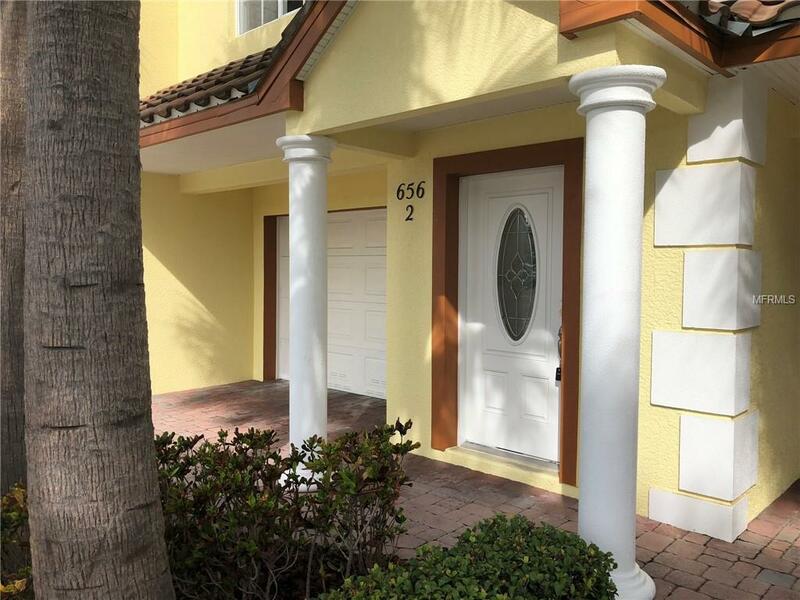 Listing provided courtesy of Palm Island Realty.